Inspire! Imagine! Innovate! 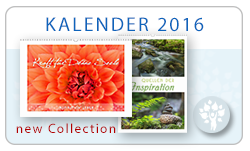 | INSPIRATION LEBEN I Gleichgewicht. Innere Stärke. Bewusstsein. 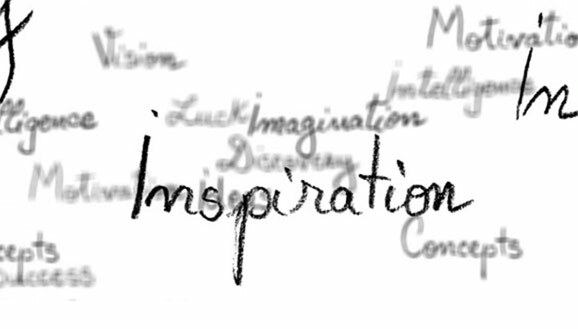 Inspire! Imagine! Innovate! 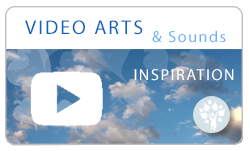 is an international consortium of performing artists and creative professionals whose unique events, programs and arts-based learning techniques inspire personal transformation and leadership. 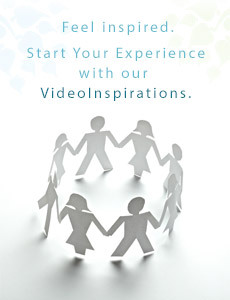 The offices and partners are located in Singapore, India, Canada, in the USA – and since June 2015 with INSPIRATION LEBEN® (INSPIRATION LIFE) in Germany. Inspire! Imagine! Innovate! enhances the potential, health, healing and well-being of people. With our cooperation we create a new way: we link art, music and spirituality for the engagement of the human spirit and growth of human potential. We sincerely thank Kevin D. Asbjörnson for his commitment and great support. We feel very honored by our cooperation. Kevin D. Asbjörnson is a composer, contemporary pianist, keynote speaker, professional educator and Global Executive Coach. He is the Founder and Managing Director of Inspire! Imagine! Innovate! and PianoOne LLC based in Singapore. Kevin D. Asbjörnson, MIM, is honored in the Marquis Who’s Who in the World. 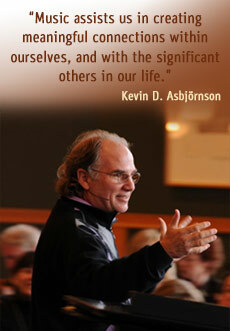 Kevin D. Asbjörnson has presented many inspiring and motivational seminars with topics including “Artistry Of Leadership – Creating Meaningful Connections®”, “Exploring Inspired Leadership Through Music”, “Innovation Results From Inspired Leadership”, and “Transformational Leadership In The Twenty-First Century”. Hi is also an accomplished international recording artist and has produced three CDs of original contemporary piano solos: “Collage,” “Inner Voices,” and “Awakenings.” His recordings are also part of the Acoustitherapy Collection of acoustic instrumental CDs and are downloadable on Apple iTunes. „Our spirituality can be likened to an inner voice which permanently resides within each of us. This inner voice is often not easily heard due to the distraction of noise and filters in our daily life; our inner voice requires the discipline of listening with the intention to discover and then engage.“ as Kevin mentioned. 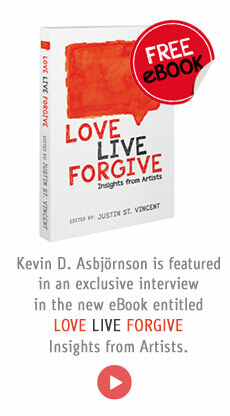 Kevin is one of 100 international musicians and writers featured in the book “The Spiritual Significance of Music”; a unique anthology that explores the dynamic relationship between Music and Spirituality.